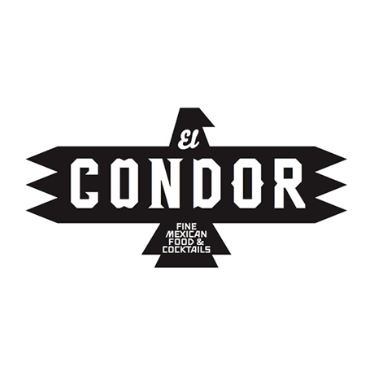 PROVIDING LOS ANGELES WITH THE FINEST EATING, DRINKING AND LODGING ESTABLISHMENTS ON THE EASTSIDE. Warm, rustic and inviting, this dimly lit bar boasts one of the best wine lists in Los Angeles, all available by the glass. The perfect setting for a date night or to share a cheese plate with a friend. Bar Covell’s elegant private room, adorned in old barn wood, is hidden behind a secret bookcase. 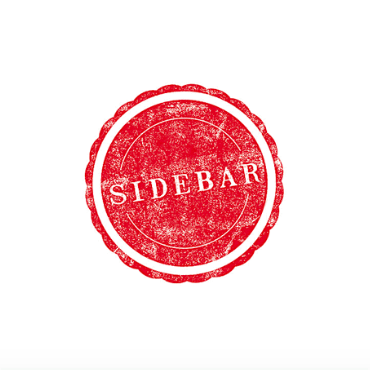 Parties are tended to by a private bartender with beer flowing from a self-serve tap encased in the wall. 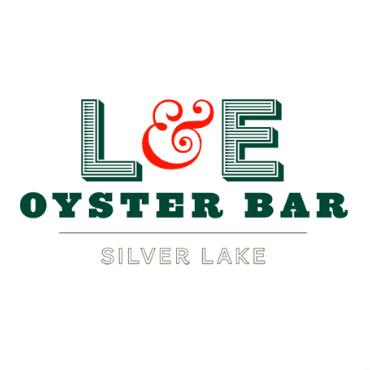 The neighborhood restaurant you want in every neighborhood, L&E offers a seafood focused menu. Enjoy wine and dinner on the sidewalk patio or head upstairs to drink cocktails & devour oysters at the raw bar. 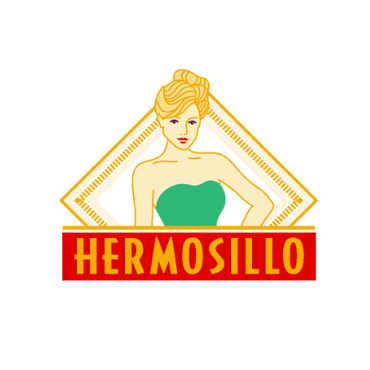 A beer drinker's paradise with 18 rotating taps of California's freshest brews, the Hermosillo is laid back and just plain fun! Enjoy fried pickles, grilled cheese and other great snacks at this locals hangout. Everything feels just right as you sip margaritas on the open air patio. Fresh cocktails and thoughtful, well-sourced traditional dishes make it stand out in a town full of good Mexican food. 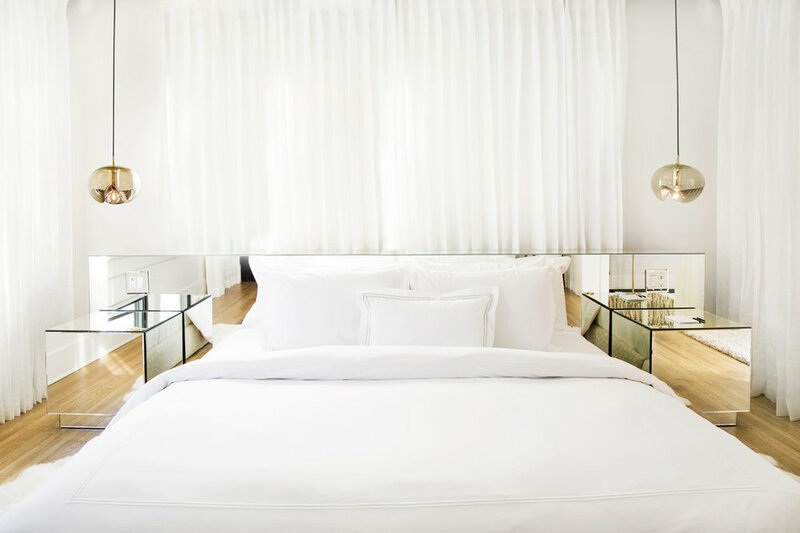 Beautifully designed and ideally located, this boutique hotel delivers the best lodging on the Eastside. Each suite is tailored with unique details to create a world of sophistication and comfort. 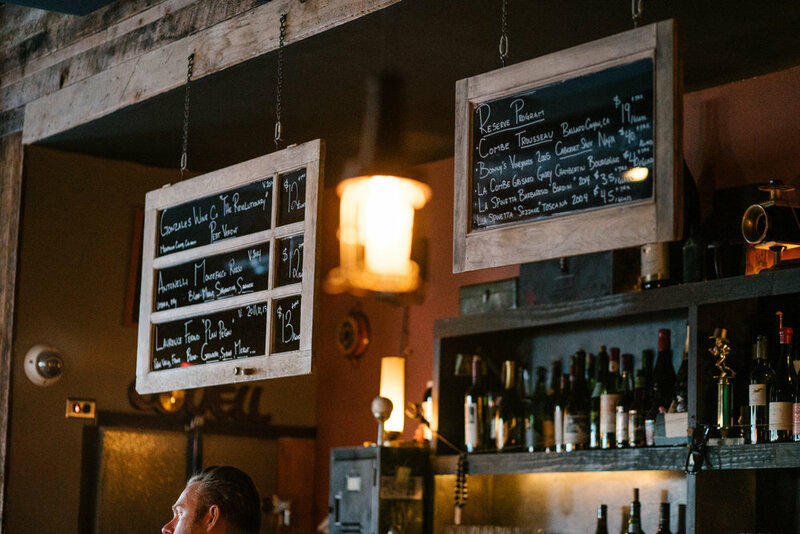 Providing some of the best wine in the valley, Augustine offers a well curated wine and beer list. A delicious food menu compliments a rotating list of vintage wines available by the glass and bottle. 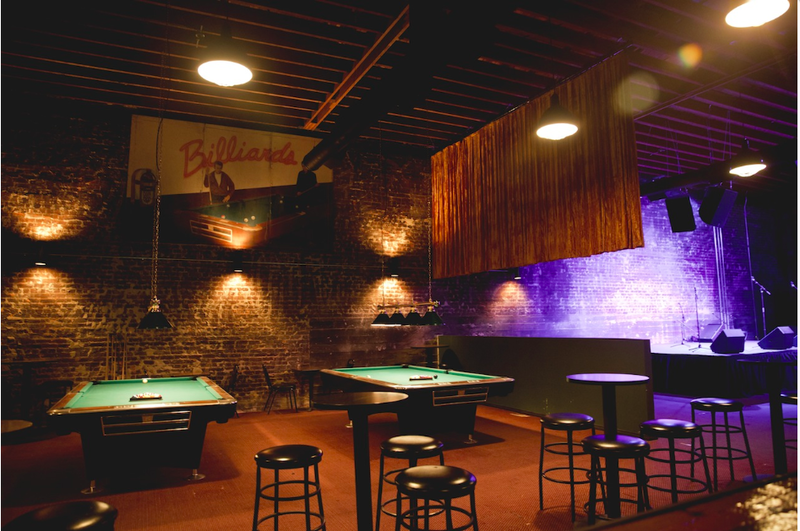 Revitalizing a gorgeous old bow and truss building, The Hi Hat finally provides a venue for all the bands that call Highland Park home. Enjoy daily shows and you’ll see why it’s hottest new venue in town. The quintessential American dive bar complete with a frosty mug of Budweiser and delicious fried chicken. Shoot some pool before taking a turn at Buck Hunter. 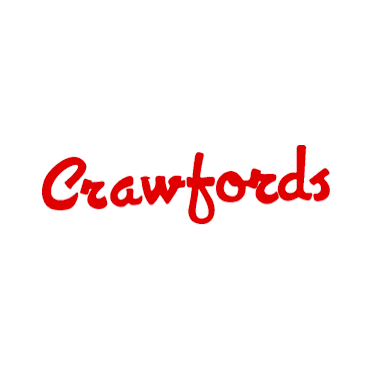 Crawford's Pass Est. 2018 in Burbank. Enjoy a glass of wine and beautifully executed renditions of classic French fare under the Gold Line in Chinatown. 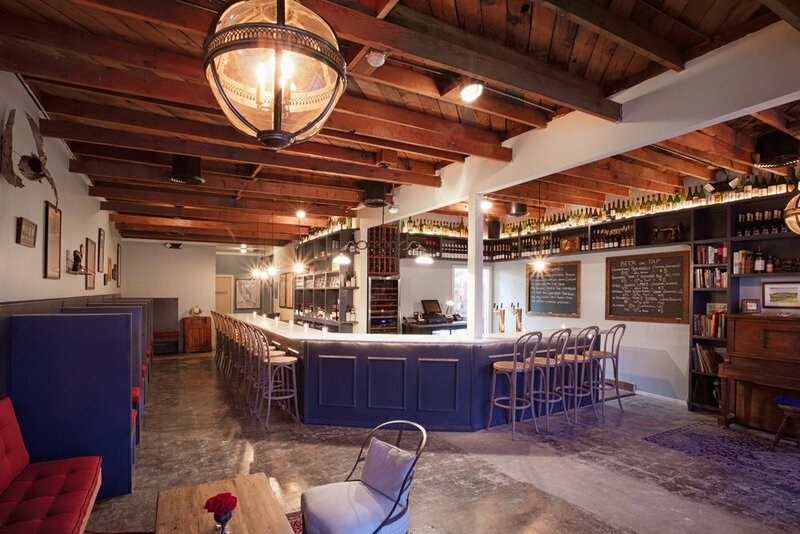 This intimate wine bar is just what the neighborhood needed. Dustin's first foray outside of LA, and a return to his home state of Oklahoma, Bar Arbolada is cut from the same cloth as Bar Covell. Quality cocktails, great wine and small plates bring a bit of LA to Oklahoma. The Firehouse Hotel will be located in a former fire station at 7th and Santa Fe. The space will include a restaurant, bar, coffee bar and event space downstairs, with nine boutique hotel rooms above. STAY TUNED FOR MORE PROJECTS IN THE WORKS. Dustin Lancaster is a Los Angeles based restaurateur and hotelier. An Oklahoma native, Dustin was drawn to LA to study theater at the California Institute of the Arts. After spending most of his 20’s acting in television and commercials, he enjoyed a transformative five year stint as the bar manager at Café Stella. Having fallen in love with the restaurant business, Dustin opened his first venture, Bar Covell, in 2010. 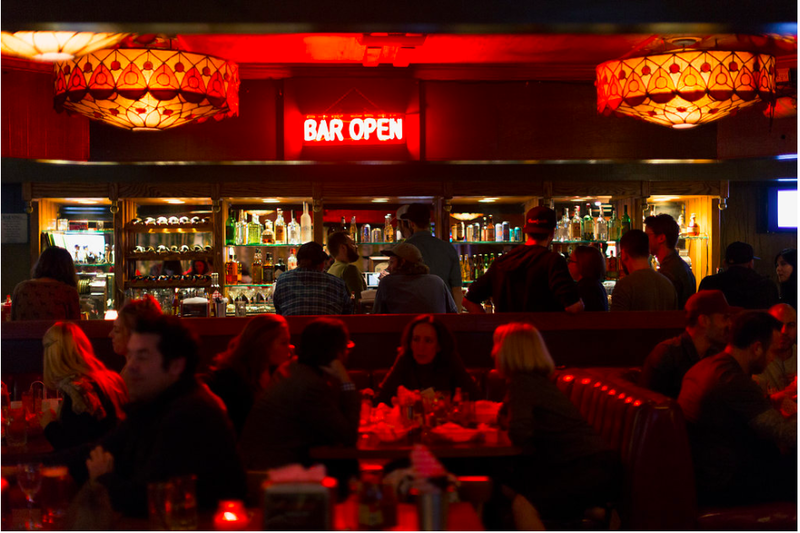 Eight years later, Dustin’s group, An Eastside Establishment (AEE), comprises some of the Eastside’s most beloved and acclaimed restaurants, bars and hotels. Founded on the belief that all good hospitality ventures are a result of great collaborations, Dustin has worked with a talented group of partners and staff to develop a variety of diverse projects. AEE’s portfolio includes wine bars, neighborhood restaurants, a live music venue, boutique hotels and more. Each of these concepts was inspired by the eclectic and artsy nature of the Eastside, and rooted in Dustin’s passion for quality service, engaging design aesthetic and excellent food and beverage. In addition to developing his own places, Dustin also utilizes his wide-ranging expertise in the hospitality industry on a variety of consulting projects. AEE’s ventures have garnered such accolades as Esquire’s “Best Bars in America,” Los Angeles Magazine’s “75 Best Restaurnts,” and “best of” lists in Vogue, Travel & Leisure and Condé Nast Traveler. Get in touch at info@establishmenteast.com.